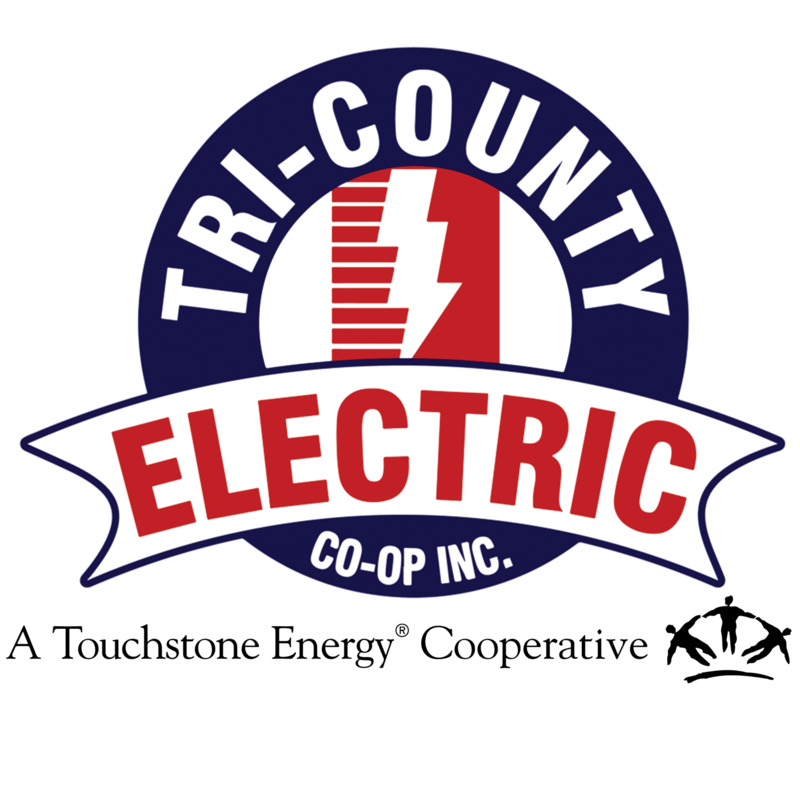 Mr. John Killough | Tri-Country Electric Co-Op Inc.
Mr. John Killough represents the member-owners of District 6. He has served on the Tri-County Electric Cooperative Board of Directors since February 2005. Mr. Killough completed training requirements for his Credentialed Cooperative Director Certificate and is working toward his Board Leadership Certificate. Mr. Killough, a Granbury and Hood County native, graduated from Granbury High School and from Tarleton State University with a Bachelor of Science in Industrial Technology. He has been a small business owner in Granbury since 1993 and is active in his community through the Granbury Masonic Lodge and church, Triple Cross Cowboy Church.